This year’s even will run from sat- sun 18th-19th May 2019. In venues around Falmouth to include: The Chintz Bar, The Cutty Sark, PennycomeQuick and the Moth and moon. 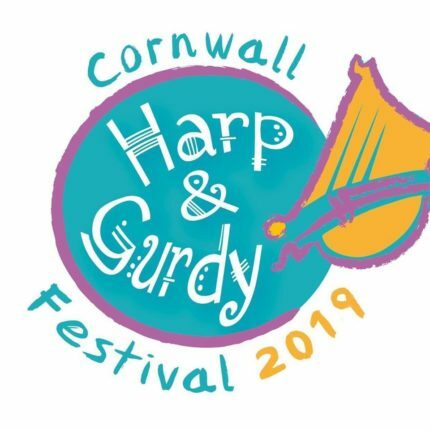 Talented players of the Harp, HurdyGurdy and more will perform and you will be amazed by the eclectic variety of musical styles! Saturday day-time will be our family friendly time, with story and dance workshops at the King Charles Hall on Saturday morning and an open air stage at the PennyComequick. Details and ticket for the festival will be on events pages linked to this group. A full programme will be here posted soon.